The programs are designed as a 2 years course and divided into 4 semesters. 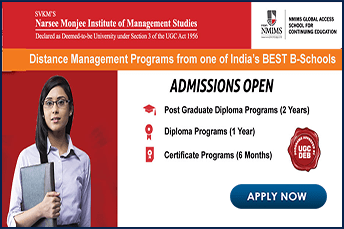 The Student should be Graduate in any discipline to take admission into LPU Distance MBA. The candidates are eligible to apply for the available courses on the basis of different entrance exams like CAT/GMAT/ MAT/ XAT / STATE LEVEL test scores. Candidates who have successfully qualified in IBSAT examination holds a GMAT score of 500 and above or have scored 60 or more percentile/percentage and above in CAT/ MAT/XAT/ STATE LEVEL test scores are considered as eligible candidates. The eligible candidates are required to qualify the further selection process which comprises of group discussion followed by the Personal Interview. The final assortment of the students is based on the past academic record and performance of the candidates all together in group discussion and Personal Interview. Lovely Professional University is one of the top and high rated private universities in the country. 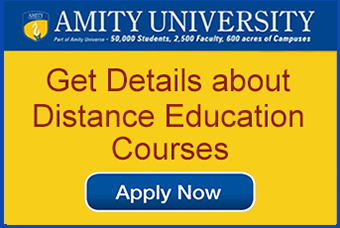 The University is best known for its premiere education facilities and is the highly attended university in India. 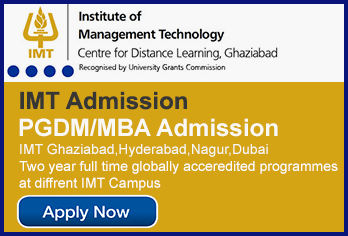 The distance learning MBA of the university has been approved and recognized by UGC and DEB. The LPU graduates are offered jobs in corporates such as Google, Amazon, IBM, Apple, Vodafone, etc.